Welcome to NW Lax Events! Your total resource for Lacrosse events and activities. 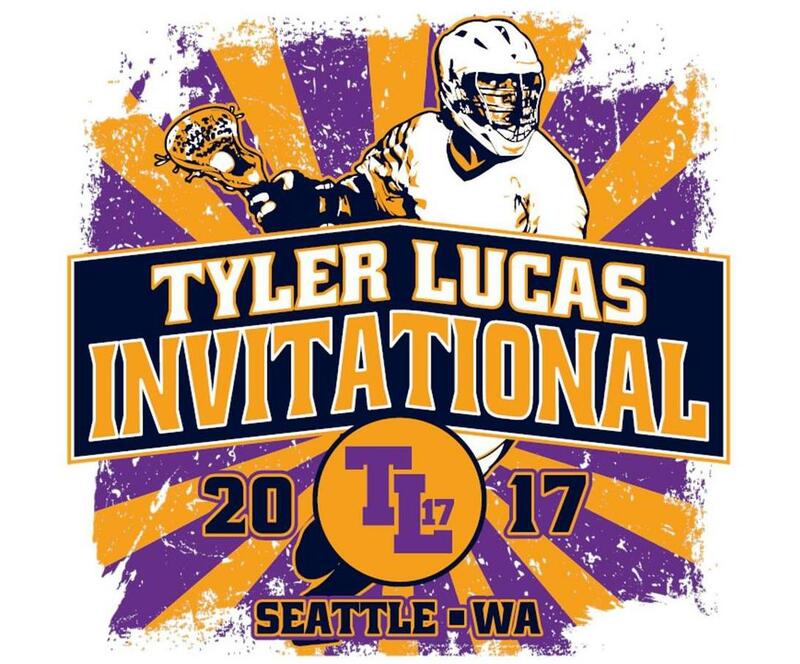 NW lax events was designed to offer teams a place to find out the latest information on Lacrosse events and offer a FREE service for those putting together Tournaments. !!! 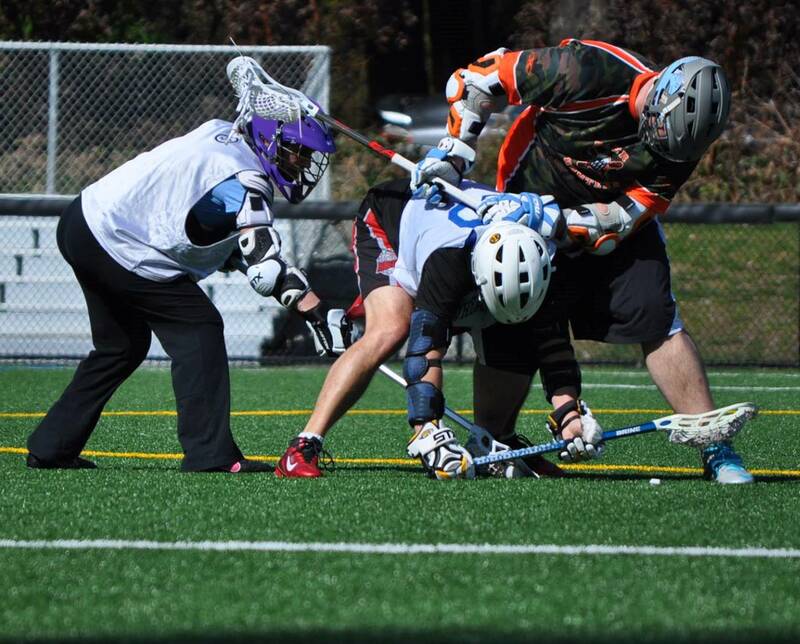 SOLL Seattle Open League Lacrosse !!! !!! 2019 Battle of Bothell !!! !!! Tyler Lucas Invitational !!! REGISTRATION IS CLOSED!!! - Register NOW!